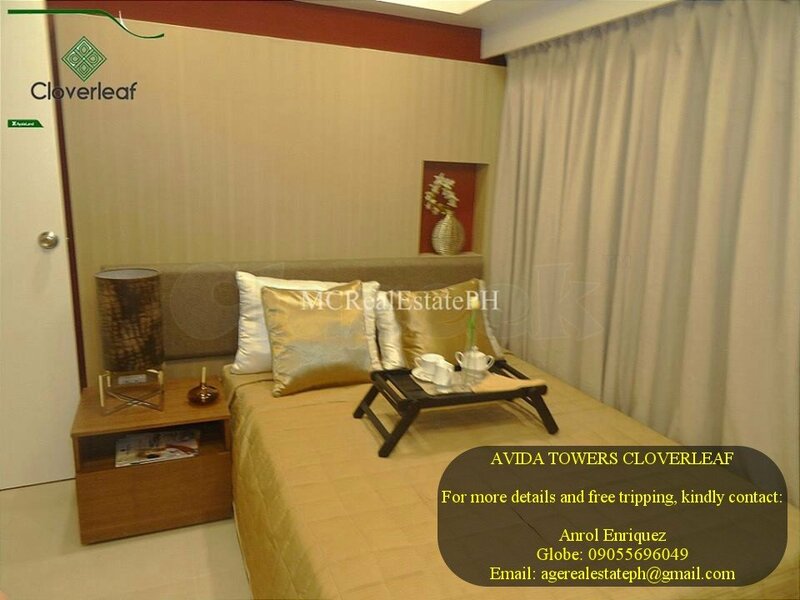 Cloverleaf is located at the corner of EDSA and A. Bonifacio Avenue, Balintawak, Quezon City. 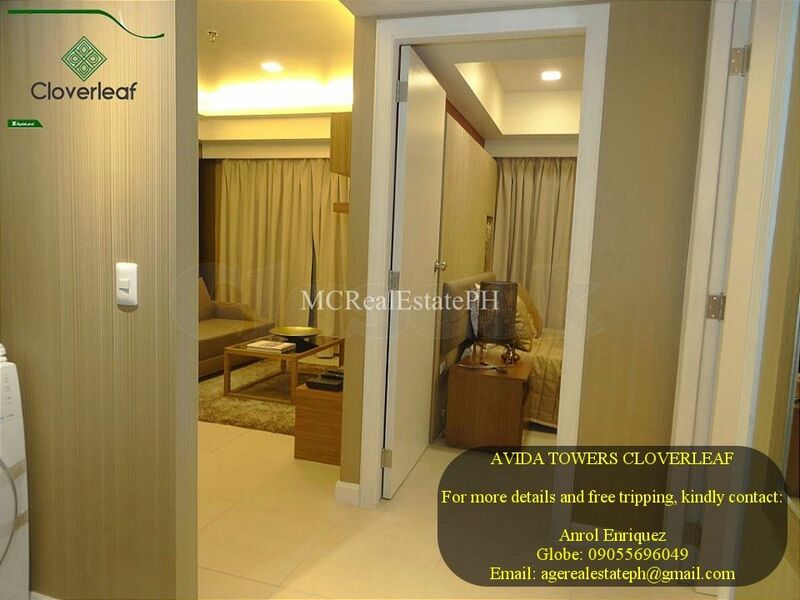 Avida Towers Cloverleaf is a mid-range condo development of Avida Land in the prime location of Cloverleaf in Balintawak, Quezon City. 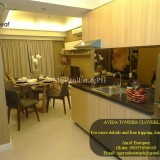 It offers studio, 1BR, 2BR and 3BR units. 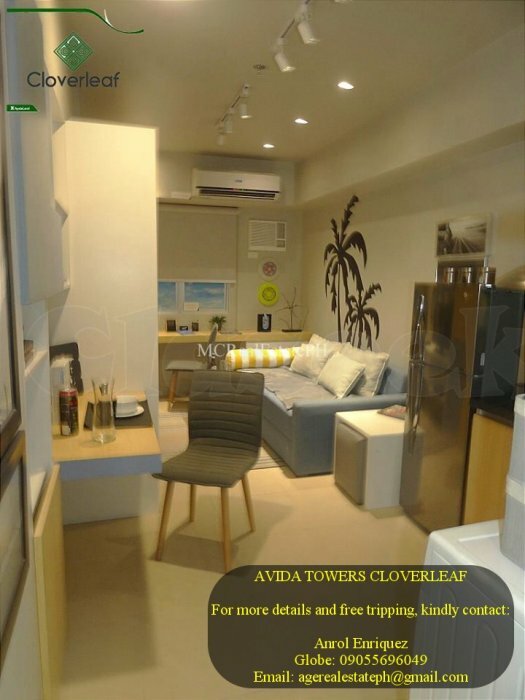 Target turnover date is in 2019 so avail of this now while still in its fresh pre-selling stage! 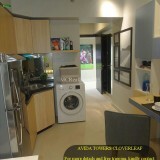 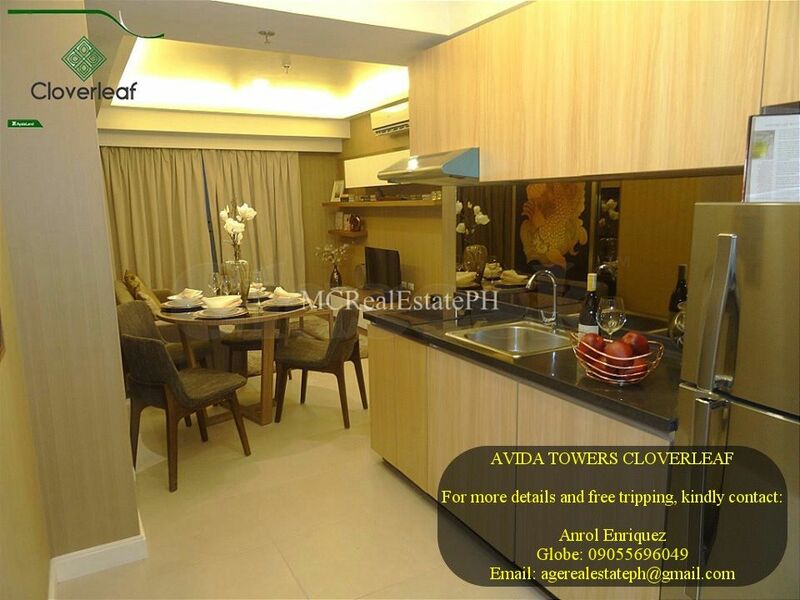 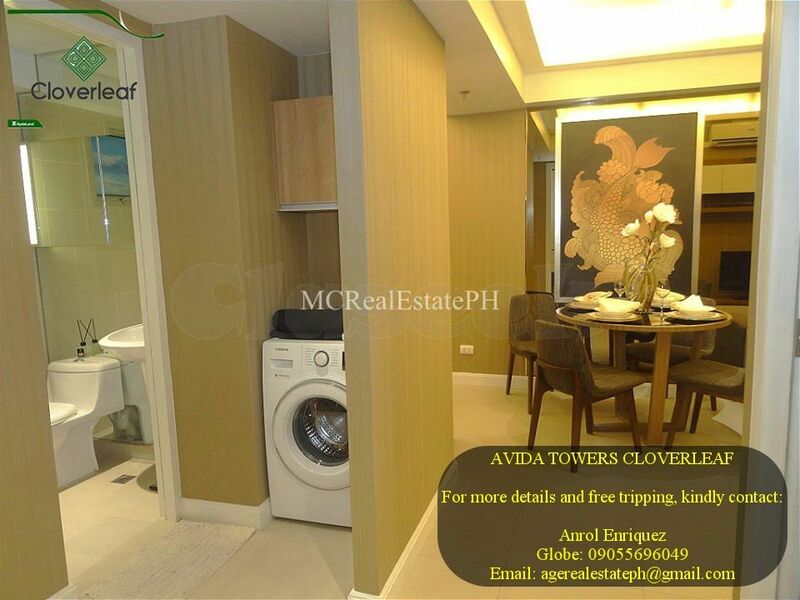 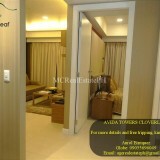 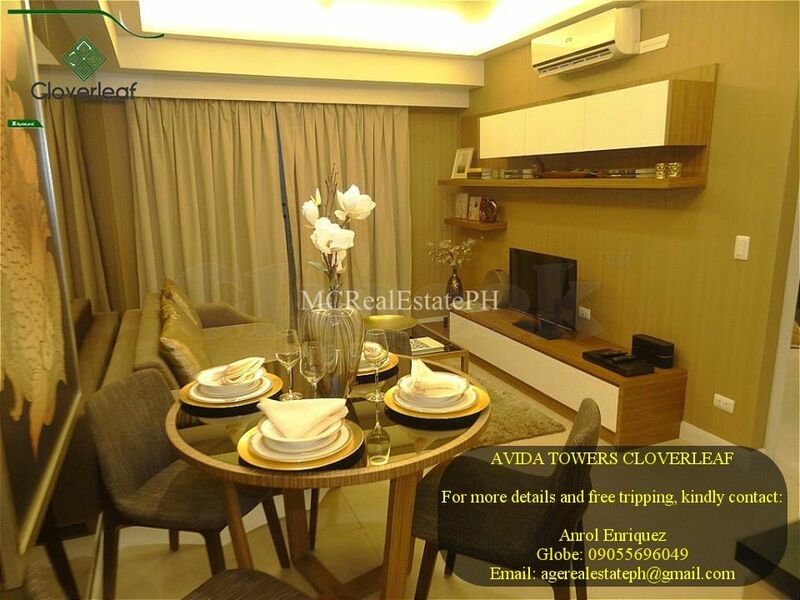 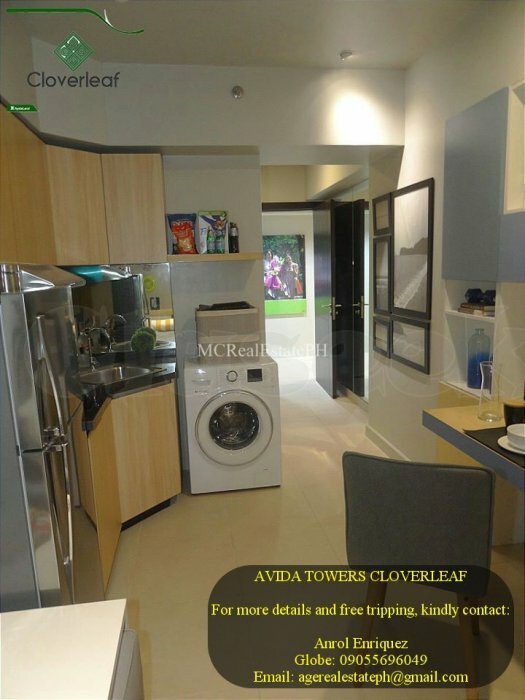 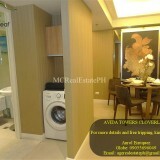 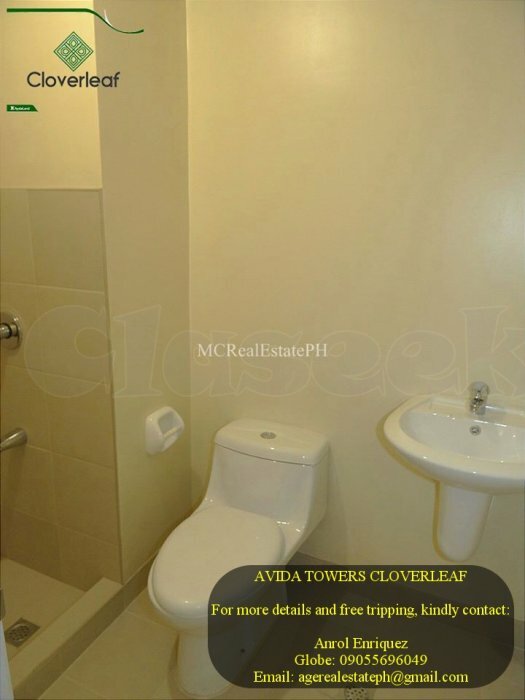 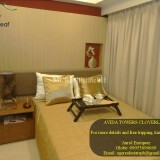 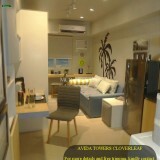 Avida Towers Cloverleafs location is very prime. 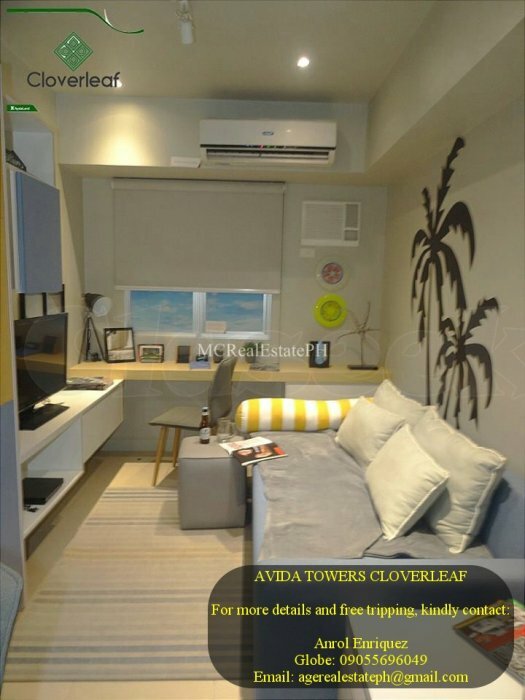 Walking distance to LRT Balintawak, with easy access to EDSA, North Luzon Expressway and is a beneficiary of the planned Metro Manila Skyway Project! 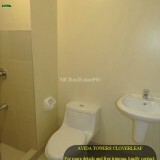 Corner Of EDSA And A. Bonifacio Avenue, Balintawak, Quezon City.